The bodies of 23 people have been recovered by a European operation in the Mediterranean Sea near Libya. A Spanish rescue vessel was involved in two operations. 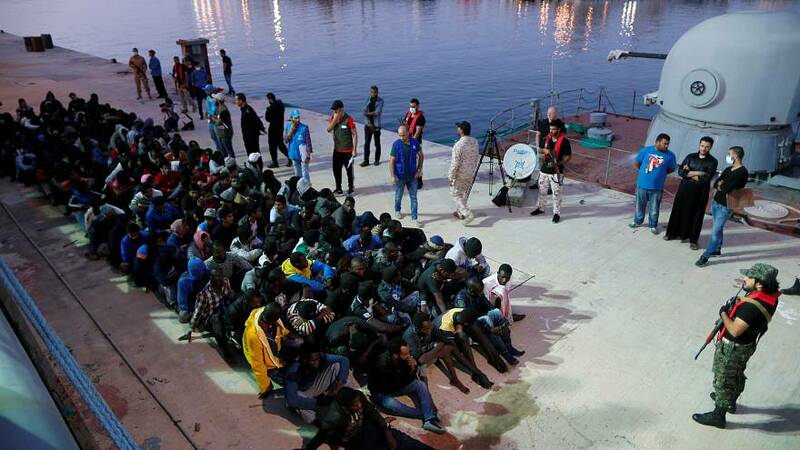 During the first, some 146 migrants were rescued. Meanwhile the ship’s helicopter patrolled the area and identified another dinghy in difficulty. A further 64 people were rescued and 23 bodies recovered. The Italian coastguard reported about 700 people picked up in recent days during six operations.